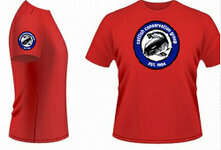 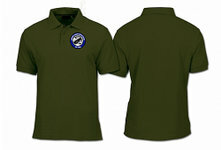 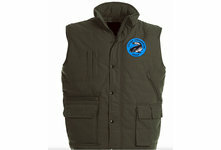 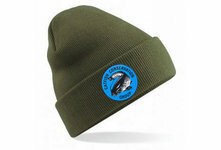 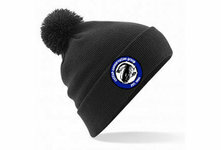 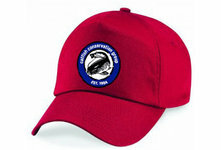 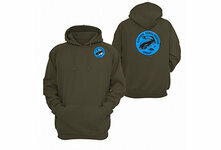 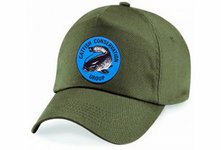 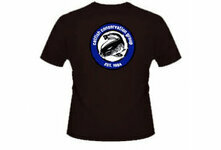 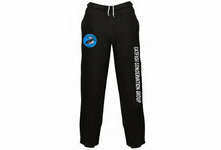 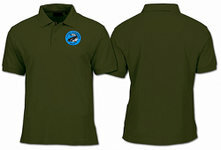 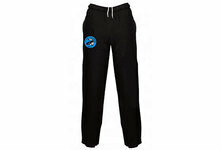 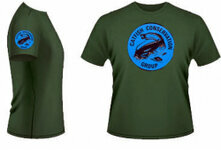 Catfish Conservation Group Branded Clothing is now being fulfilled by our partners at The Printbiz. Prices do not include postage, this will be added at their checkout. When you click on buy, you will be directed to The Printbiz site to complete the sale.